Guests enjoy strolling the artist booths hunting for that perfect piece for their collection and unique and original gifts for the holiday season. The art comes in many styles, colors, and sizes from jewelry and furniture, paintings and sculptures in various materials including wood, glass, clay, steel and stone. 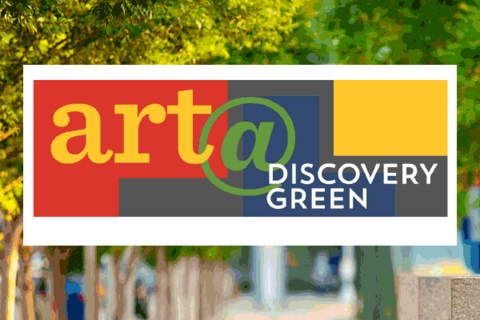 With a beer garden, live music and craft activities for kids and adults presented by the Orange Show Center for Visionary Art, Art @ Discovery Green is the best way to enjoy Fall in the park!